"Steve Monsma avoids the modern-day tendency to believe that the kingdom of God will arrive on Air Force One. 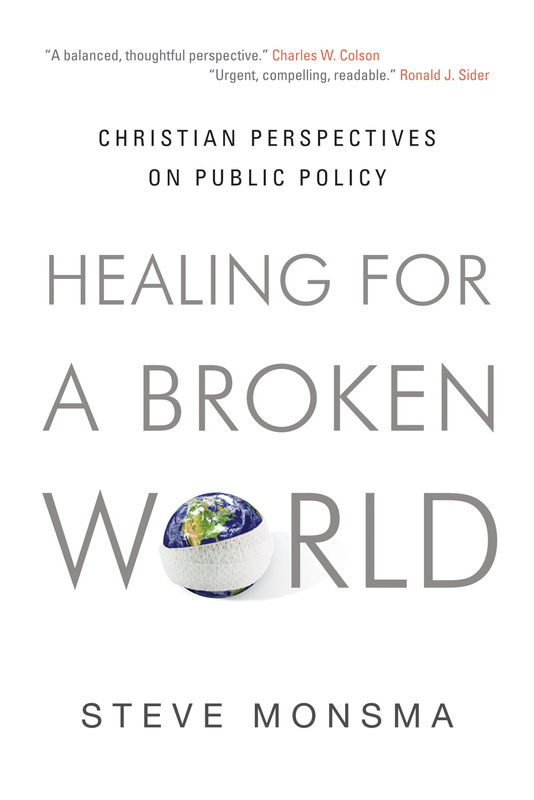 Instead he offers a balanced perspective on how Christians should engage in the political process. His solid biblical grounding, as well as his concrete applications of Christian principles to public policy, provides wise guidance." "Urgent, compelling, readable. An important book on a crucial topic. Monsma's entire life-as a successful politician and a gifted professor of political science-has prepared him to write this clear, compelling book. 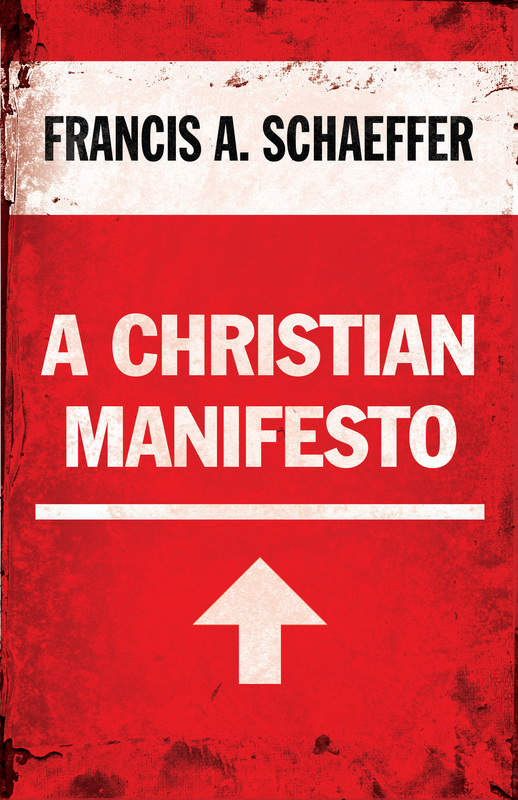 Every Christian with any interest in politics should read it." 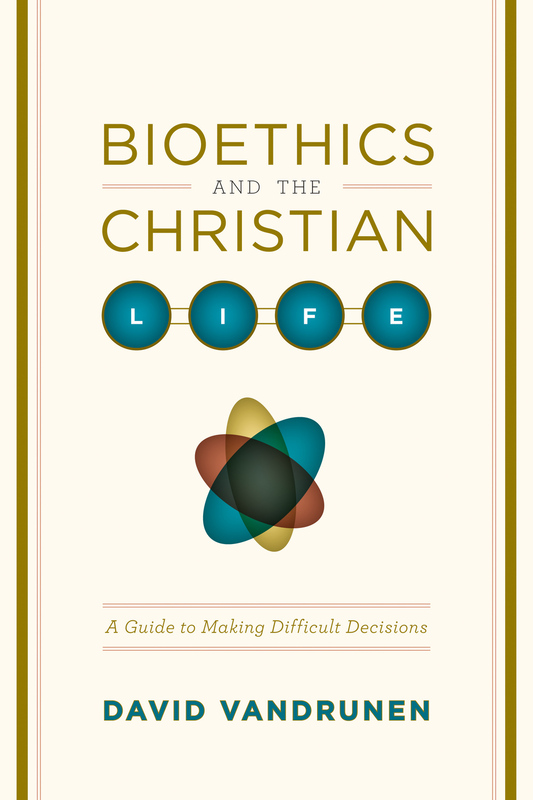 "If you need to know in advance whether the author is a conservative or a liberal, you may not like Monsma's approach. He asks you to set aside such simplistic labels and ask instead what the Bible says about each of a dozen key public policy issues. And then if you disagree with some of his personal conclusions-just as he expects you to-you will appreciate his candor and honesty." 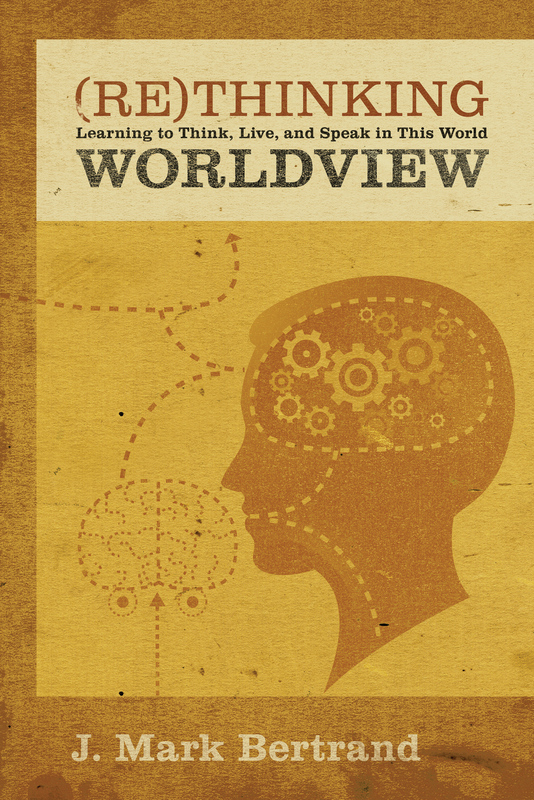 "An important introduction to issues arising at the intersection of faith and politics, written from a disciplined Kuyperian/Calvinist theoretical stance and resulting in a nuanced centrist-evangelical perspective. This book is reader-friendly, biblical, holistic, and wise." 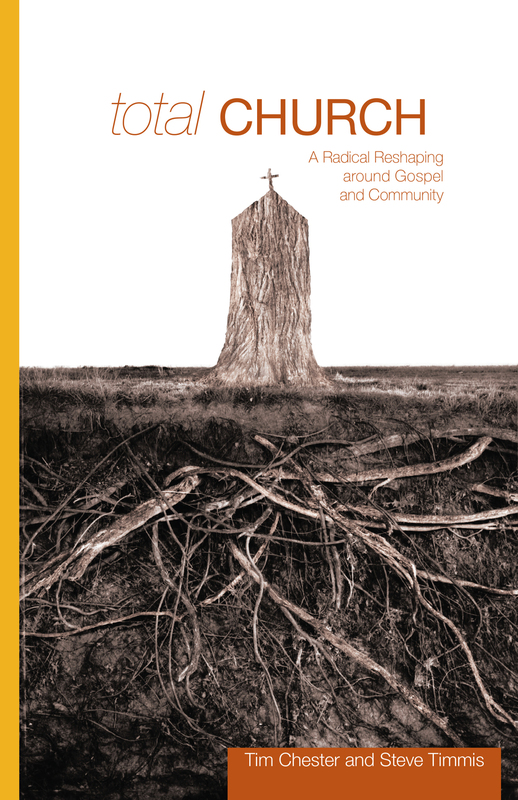 "Monsma is one of the most important scholars writing on church-state issues today. This latest contribution is perhaps his finest work. 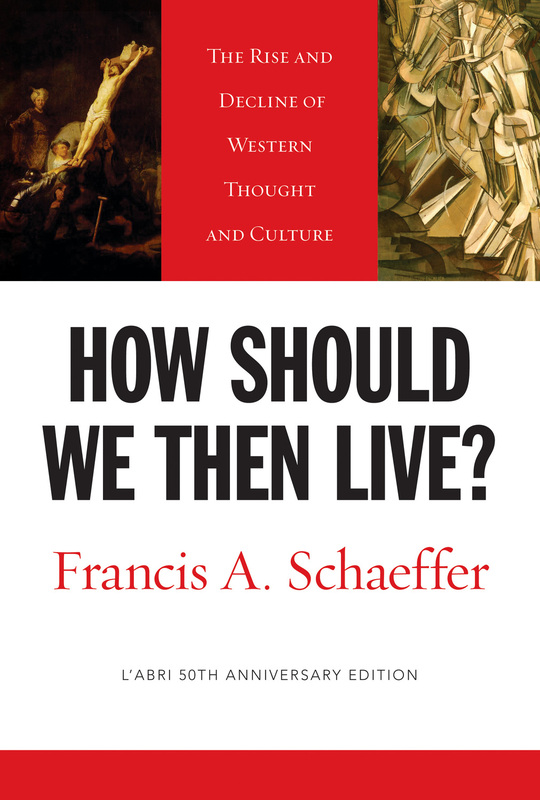 It brings together his wide-ranging knowledge of the history of politics and jurisprudence with a theological seriousness that is often lacking in church-state scholarship."